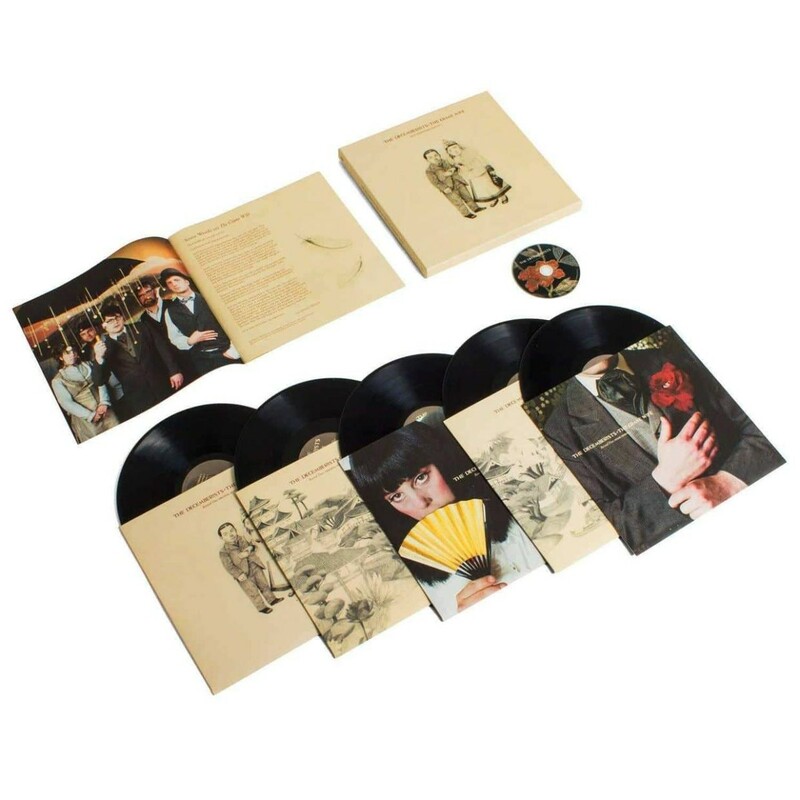 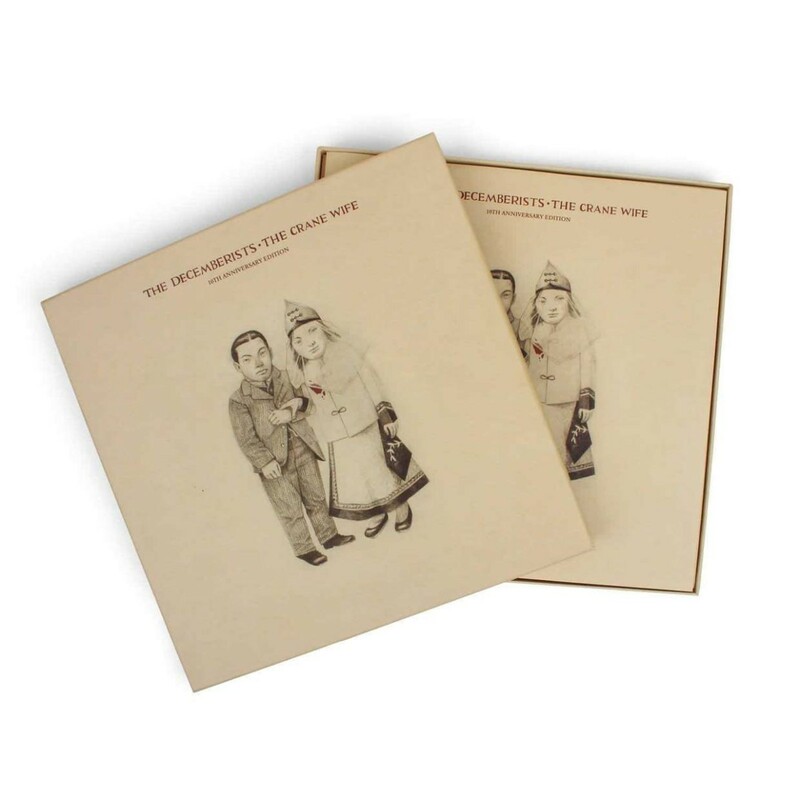 In celebration of The Crane Wife’s 10th anniversary, the band re-released the album as a limited edition deluxe box set in 2016. 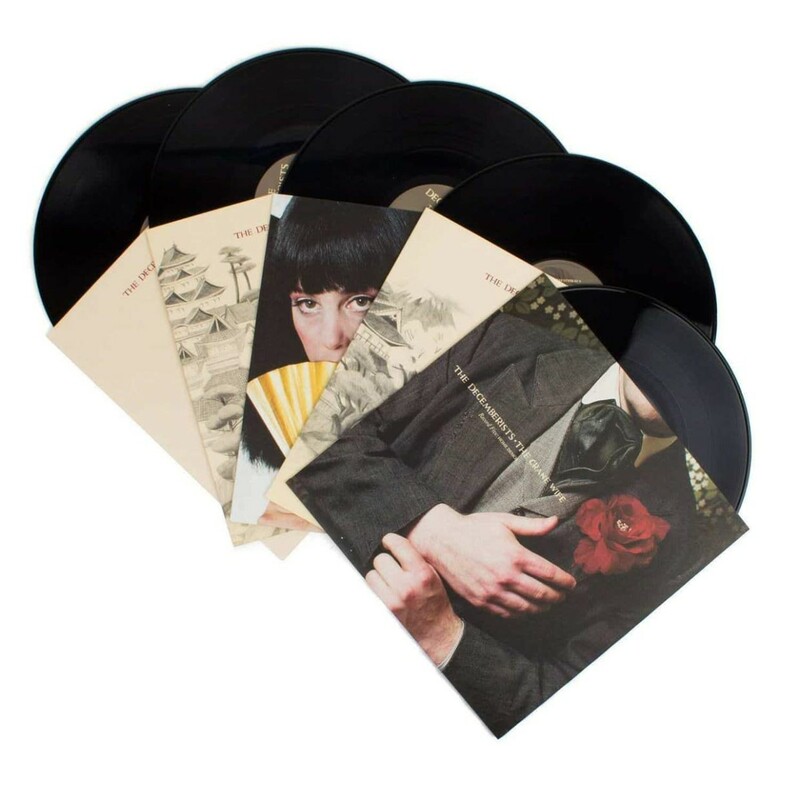 The collection includes five LPs featuring the original album across two LPs plus three additional records full of b-sides and bonus tracks, previously unreleased outtakes, alternative versions, and solo acoustic demos. 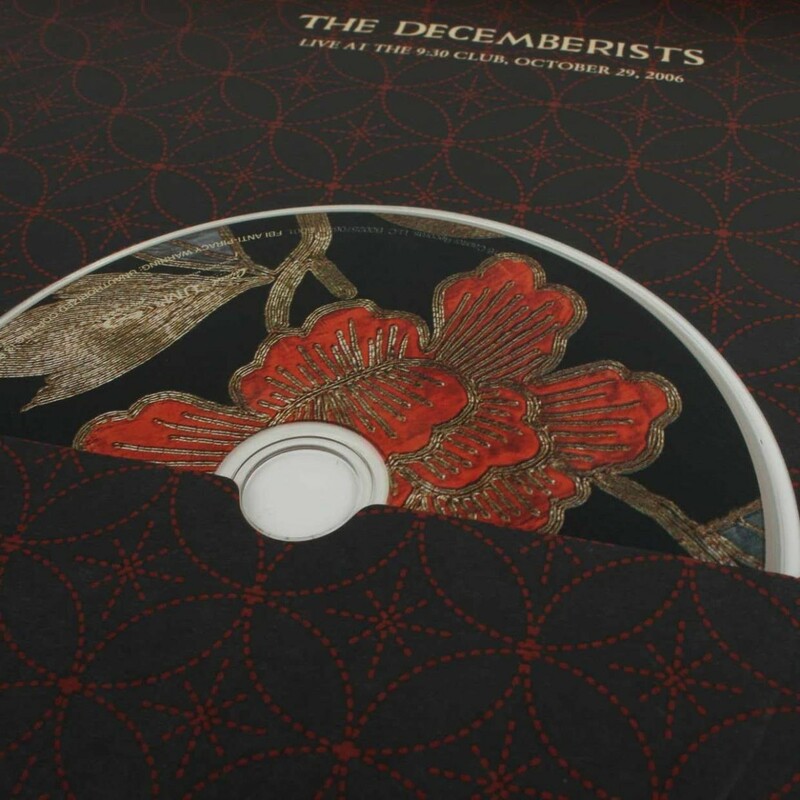 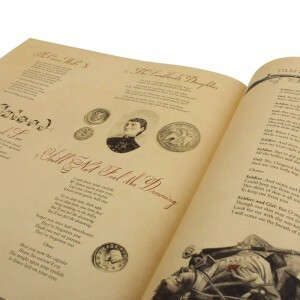 The set also includes a Blu-ray of The Decemberists: Live at the 9:30 Club 2006 and a 20-page booklet with foreword by Lin-Manuel Miranda and liner notes from David Fricke of Rolling Stone.